Rains County Deputies are searching for the suspect who burglarized a business just east of Emory. The suspect was wearing a distinctive Batman cap. 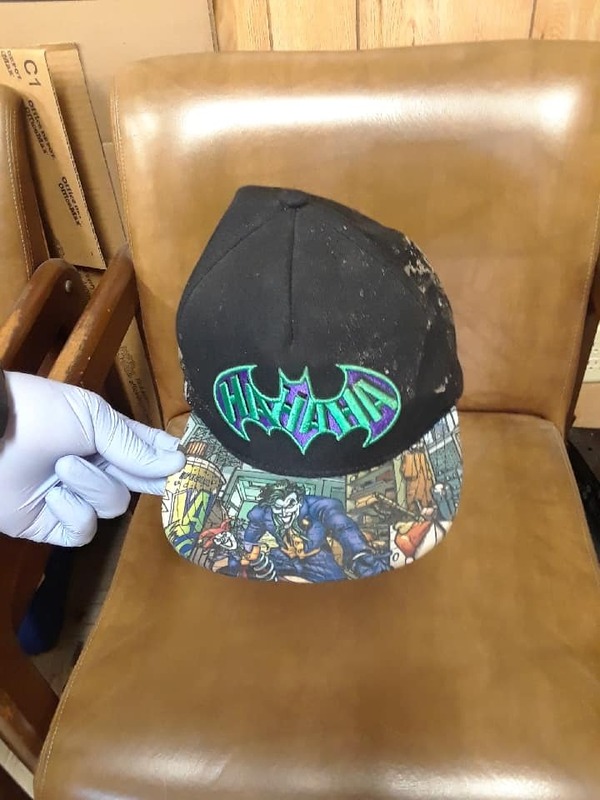 Anyone who recognizes the cap and the person who may have been wearing it should call the Rains County Sheriff’s Office at 903-473-3153 or any law enforcement agency.